On this day John Dillinger went to watch the movie Manhattan Melodrama, starring Clark Gable, in Biograph Theater in Chicago. The police found out about his location and organized an ambush outside the theater. On this day in 1934, notorious criminal John Dillinger was mortally wounded in Chicago. He was one of the most famous members of the underground during the Great Depression in the United States. Dillinger performed a series of bank robberies and managed to escape from prison twice. 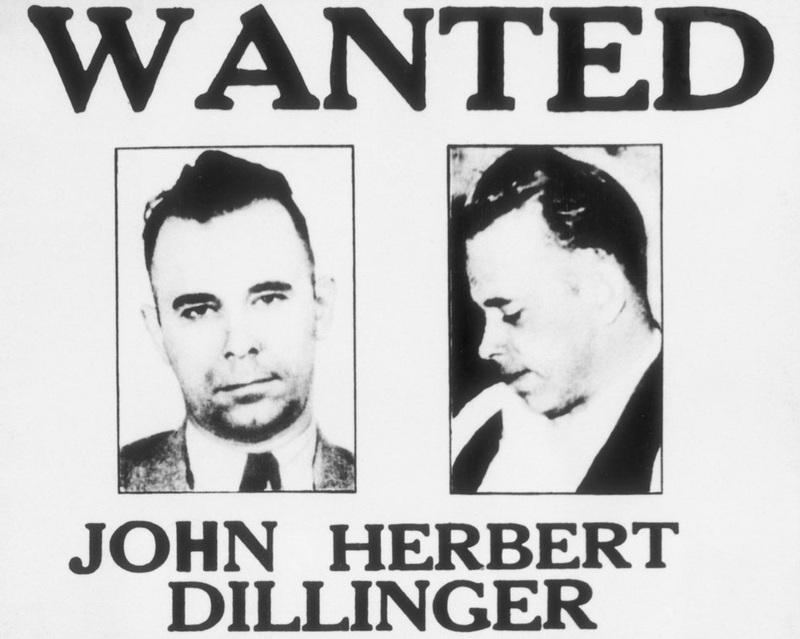 Although other well-known criminals lived in his time, such as “Baby Face” Nelson, “Pretty Boy” Floyd and Bonnie and Clyde, it was precisely Dillinger who was the most notorious. On this day John Dillinger went to watch the movie Manhattan Melodrama, starring Clark Gable, in Biograph Theater in Chicago. The Police found out about his location and organized an ambush outside the theater (they did not want to risk a shootout in a crowded theater). Federal agents shot at Dillinger after he left the theater and tried to escape. He was hit by four bullets, one in the back of the neck. That bullet severed his spinal cord and passed through the brain tissue, and then exited under his right eye. Dillinger soon passed away and the paramedics who arrived at the scene pronounced him dead. 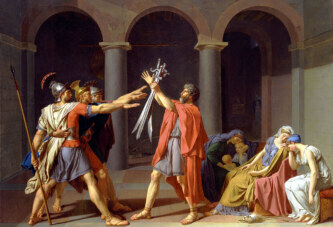 At the time of death he was only 31 years old. There is also a theory that the man who was killed on his way out of the theater was not really John Dillinger, and that he escaped the law. The whole story got complicated even further by the fact that Dillinger had several plastic surgeries on the eve of the murder.